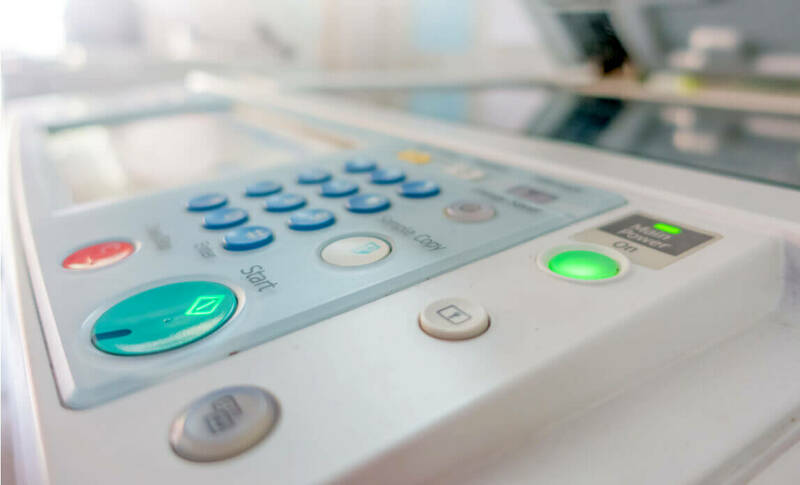 When looking for a photocopier for your business there are many considerations to make in order to find the model that is best suited to your needs. We have selected the top 10 medium volume photocopiers based on speed, volume and capabilities to help you find the perfect photocopier for your business. This black and white multifunction copier can print, copy, scan and email. The print speed is 55 prints per minute at a resolution of 1,200 x 1,200 dpi. The standard paper capacity is 620 sheets but this can be upgraded to an impressive 3,240 sheets if needs be. There are also multiple finishing options you can opt for including stapling. The WorkCentre 4265 is easy to use with a colour touch screen control panel and can handle large volumes of printing and scanning with ease. There are also security features in place such as encryption, password protection and digital signature systems. The WorkCentre 4265 streamlines the process, minimising costs and maximising efficiency. 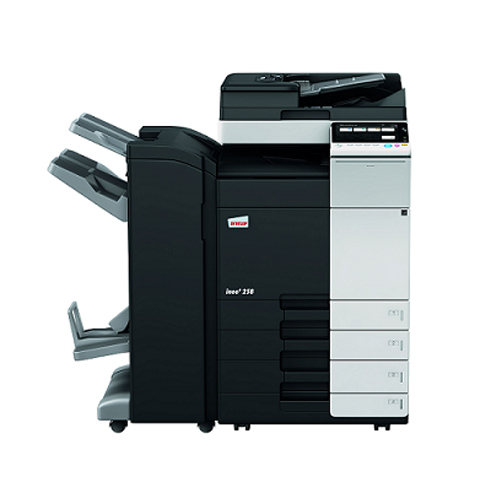 The SP5200S is a modern, sleek and easy to use black and white copier that is capable of printing 45 pages per minute. You can print, copy, scan and fax documents with ease and efficiency with the SP5200S. The resolution is a high quality of 1,200 x 600 dpi for sharp prints every time. The fast print speed and high volume capabilities are available in a convenient, compact package with this model, you can also expand it with additional features if needed. There are also energy efficient and supply saving features to help keep the DP5200S environmentally friendly. This black and white photocopier is designed to handle larger volumes of printing with easy and simplicity. The results are crisp and clear 1,200dpi resolution prints being processed at a speed of up to 45 prints per minute. 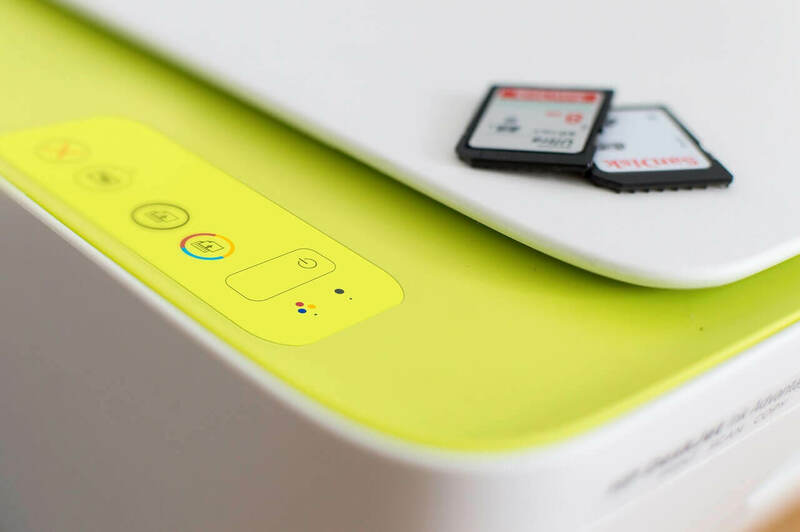 The MX-M453N can print, scan and copy and has a range of great features such as file storage and auto duplexing. The standard paper capacity is 1100 sheets and if needed this can be increased to a very generous 5,600 sheets. The MX-M453N also has a range of security features to help keep your documents safe and secure. This multifunction black and white photocopier is able to print and copy documents at the speed of 45 pages per minute, and can also scan documents in full colour. The smart design has an auto document feeder, auto duplex and electronic sorting to make document management as easy as possible. There are also multiple additional features available such as a fac, staple finisher and universal send. Another advantage to this copier is the ability to connect to wifi as well as through traditional Ethernet. The sleek and compact Bizhub C452 is an impressive multifunction colour photocopier that can produce colour or black and white prints at a rate of 45 prints per minute. You can print using paper up to size A3 which would print at a rate of 23 prints per minute. The prints are exceptionally high quality of 1,800 x 600 dpi and the maximum paper capacity is an impressive 6,650 sheets. The Bizhub C452 is packed with great features and up to date software helping to streamline and maximise productivity. The ColorQube 8900 is a multifunction colour photocopier suitable for medium to large volumes. It can print at a speed of 44 prints per minute in colour or black and white at a superb quality of 2,400 dpi. The ColorQube 8900 includes ConnectKey Technology which allows mobile solutions, security and cost control. The standard paper capacity is 525 sheets but this can be maximised to 1800 sheets if needed. With the ColorQube 8900 you will have quick prints in brilliant colour combined with productivity enhancing features including automatic duplexing, scan to multiple destinations and the colour touch screen for ease of use. The MX-4112N is a multifunction colour photocopier that can print, copy, scan, fax and file documents simply, quickly and professionally. You will be able to copy and scan A4 documents at a speed of 41 prints per minute and 19 pages per minute for A3 documents. The prints are not only full colour but also have a resolution of 1200 x 1200 dpi and the resolution enhancing technology can produce the equivalent of 9600 x 600 dpi. The MX-4112N is powerful yet incredibly eco-friendly – it has been designed to minimise energy consumption. The MX-4112N uses a finger-swipe touch control panel similar to phone and tablet display screens to help make the features easily accessible. This multifunction copier can copy, scan and print at high quality effortlessly. The MP 2550B can produce 25 pages per minute and prints documents at a crisp 600 dpi resolution. There are many features such as scan once, print many, automatic duplexing and the colour touch panel that make the MP 2550B easy to use. There are many optional extras such as hole punching, finishing features and a built in document server. The paper capacity is 3,100 sheets meaning it can handle big jobs and you won’t find yourself running out of paper all of the time. This colour multifunction copier can print 36 pages per minute in colour or monochrome. The Ineo+ 368 is compact and designed for easy mobile printing which is becoming increasingly necessary in modern offices. The touchscreen is easy to use and there are many features that enhance document production. The features include mobile and cloud printing, secure printing and user authentication. You can also expect low running costs thanks to the low energy consumption and environmental friendliness of this model. The print resolution is 1,800 x 600dpi with a high quality mode of 1,200 x 1,200 dpi so your prints will always be crisp and clear. The MP C4503ASP has advanced technology that allows it to produce 45 prints per minute in full colour or monochrome as well as scan up to 180 originals per minute. You can print, copy, scan and fax with the MP C4503ASP and you can use print sizes up to A3. This high performance machine has a copy resolution of 600 dpi, a printing resolution of up to 1200 dpi and a paper capacity of 4400 sheets. This is a compact, powerful copier that has all the features a medium sized business needs when it comes to document handling. If you have many people using the MP C4503ASP at once the automatic job promoter feature will automatically skip past error files meaning the rest of the office won’t be slowed down. There are also multiple security features in place to keep your sensitive information safe.